"Naturally Alkaline, Glacially Mineralized, Dramatically Hydrating"
Alaska houses among the largest and oldest glaciers and ice fields in the world. 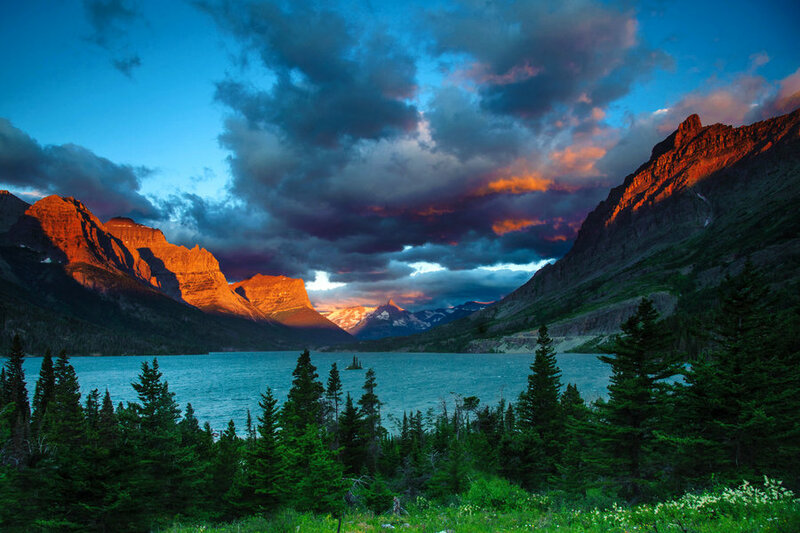 Glacier water is unique compared to spring water, well water or other water sources. 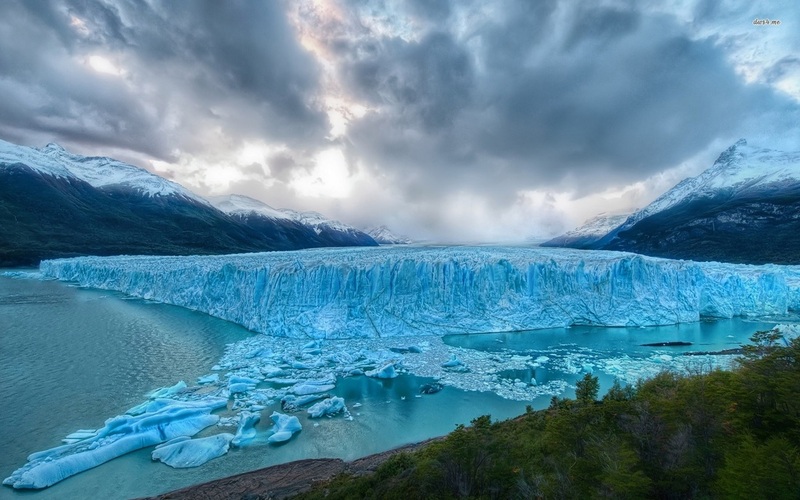 Glacier water comes from ancient snowfall that has compacted into extremely dense ice, protected from negative influences. The source of G7 H2O Glacier Water's refreshing taste comes from Eklutna Lake which is fed by none other then Alaska’s Eklutna Glacier. This 25,000 year- old glacier was created at a time in Earth’s history when our oxygen was the cleanest and most abundant. Eklutna Glacier is nestled high in the jagged peaks of Alaska’s Chugach Mountains, surrounded and protected by over 400,000 acres of State parkland. “Frozen-in-time”, Eklutna Glacier melts slowly from underneath dispensing naturally alkaline and oxygen rich water – possessing an exceptional measure of dissolved solid and mineral balance. 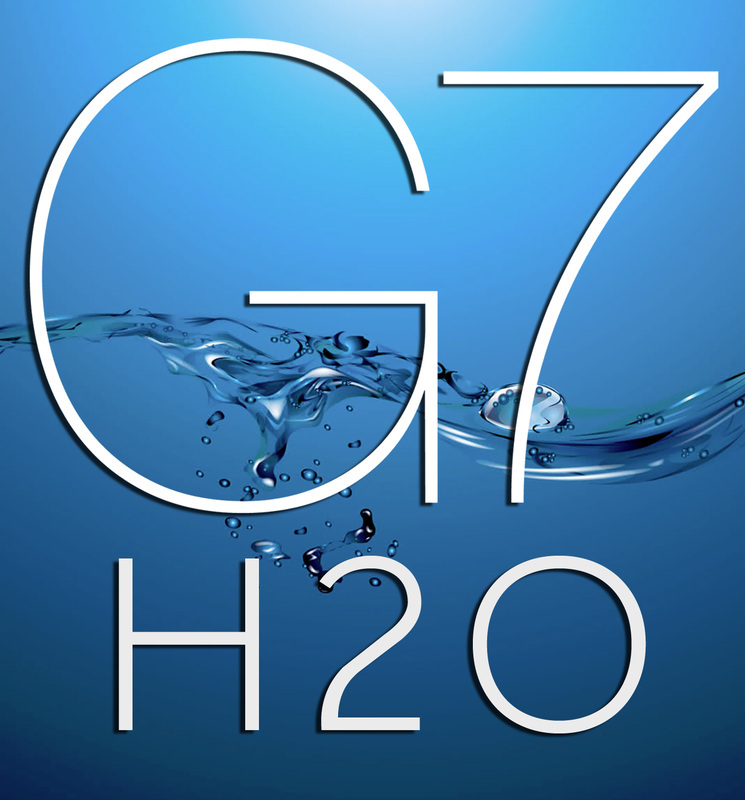 These attributes provide G7 H2O Glacier Water's with a smooth and refreshingly clean taste not found in other bottled waters. 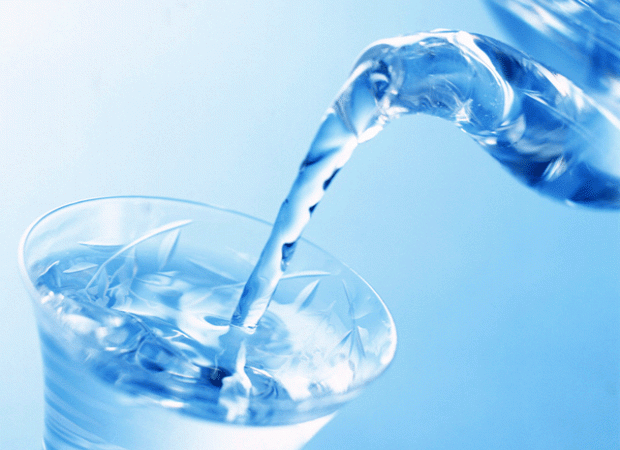 You will be amazed how good it feels to drink water from one of the finest sources on earth. 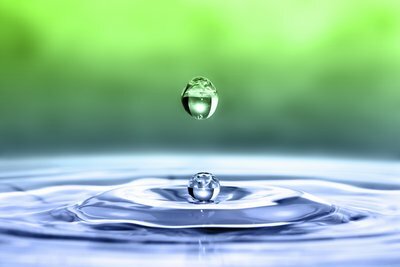 In fact, water from the Eklutna Glacier source is so refreshing that it was voted the best drinking water in the nation. 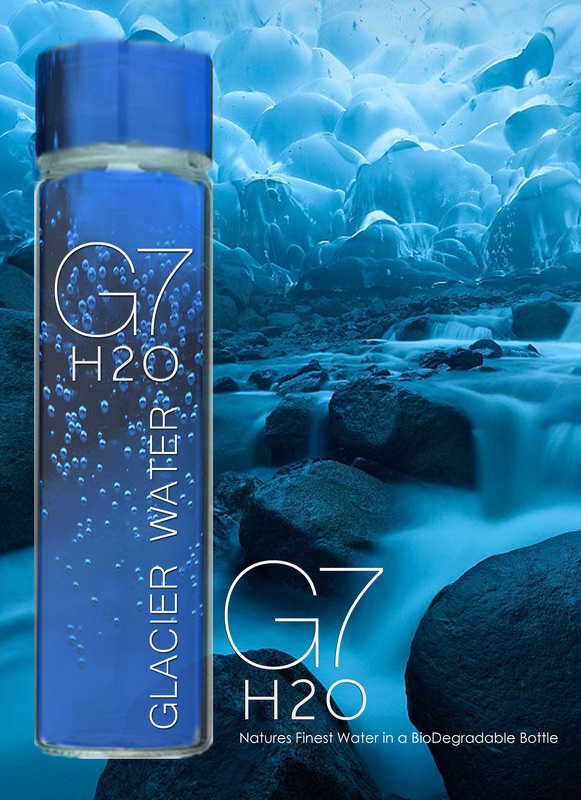 Our mission is to provide you with the best drinking water experience in the world, and we pledge that 100% of every drop of G7 H2O Glacier Drinking Water, comes directly from the Eklutna Glacier source, with nothing added.